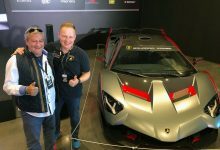 MR Group celebrates its thirty years of activity in 2018. 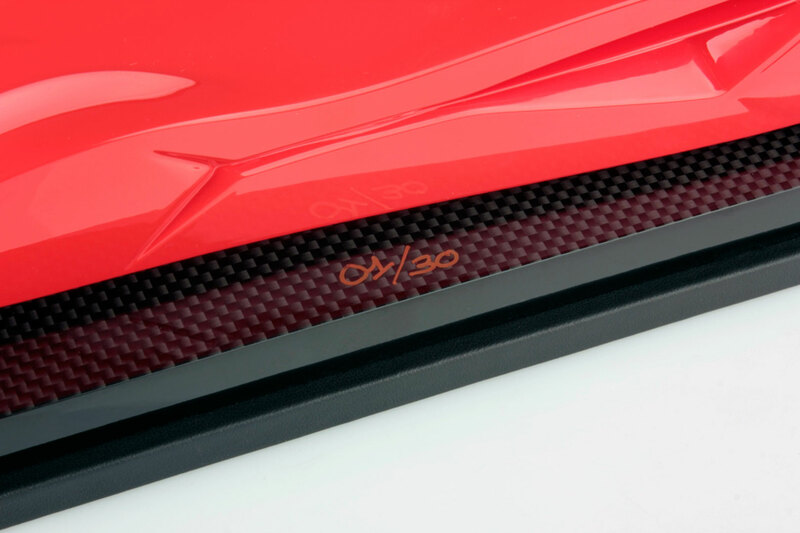 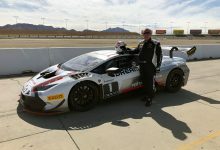 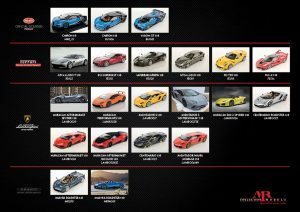 Thirty years in which the company grew up becoming a supplier of the most prestigious car manufacturers worldwide – such as Ferrari, Lamborghini, Bugatti, Bentley, Pagani, Audi – and a point of reference for collectors of luxury models thanks to the MR Collection Models and Looksmart Models brands. 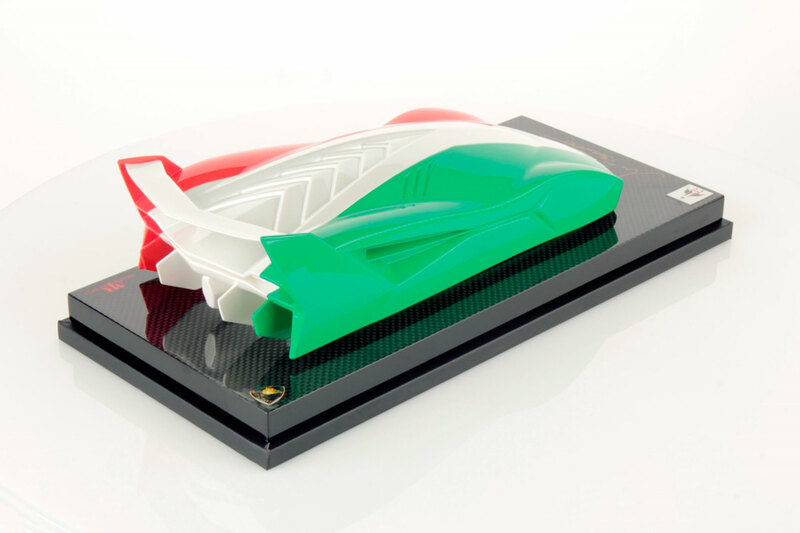 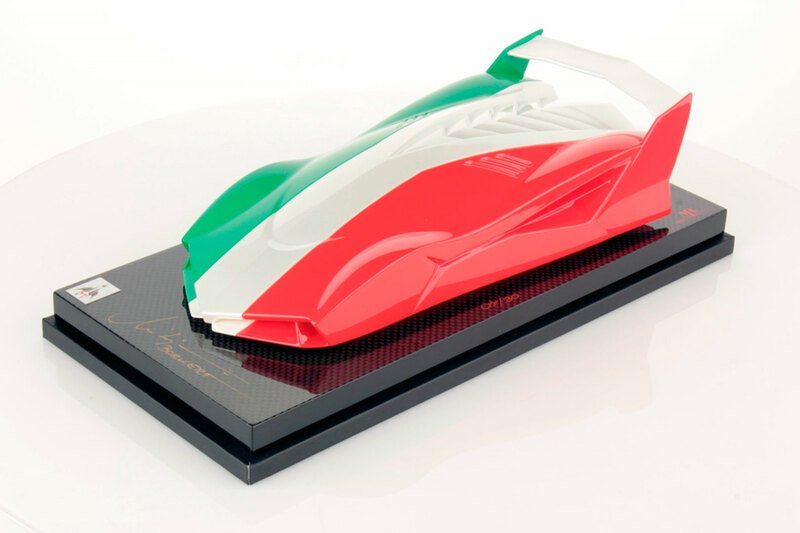 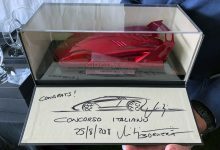 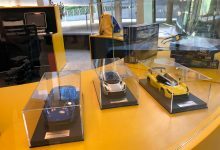 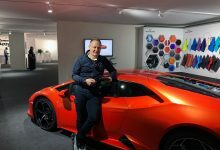 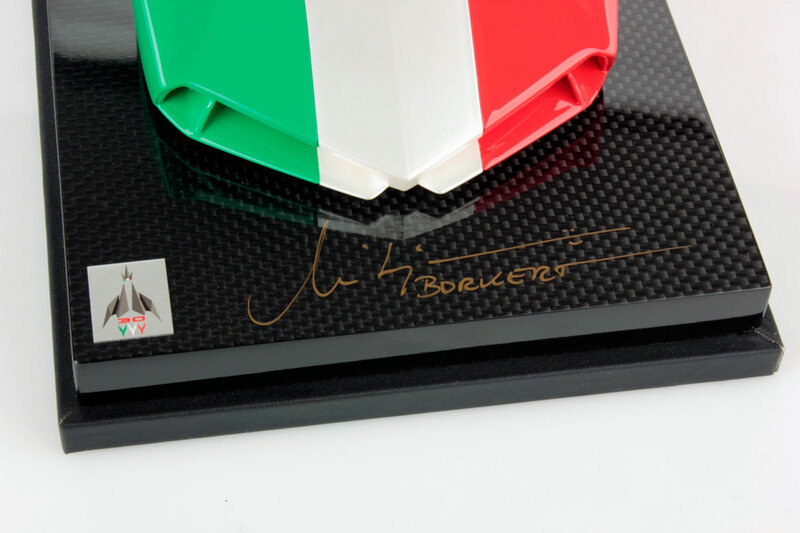 On this occasion, a limited series of thirty sculptures was created, one for each year of activity, designed and signed by Mitja Borkert, head of design of Automobili Lamborghini: these are unique and unrepeatable objects that embody perfectly the values of the group, such as innovation, attention to detail, Italian spirit, high-end design.